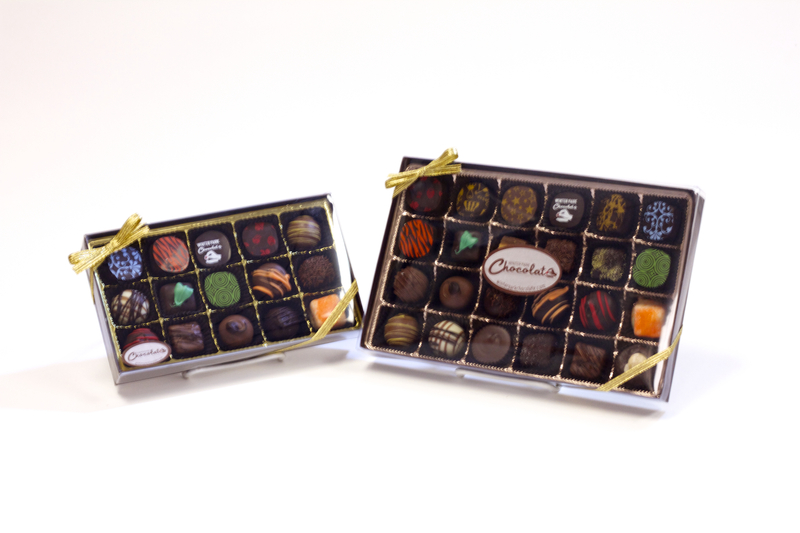 Clear Top Chocolate Box Assortments visually displaying our handmade artisan chocolates. 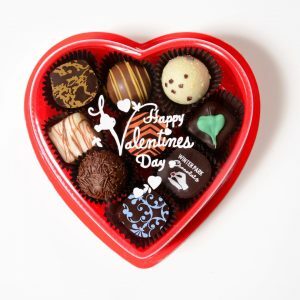 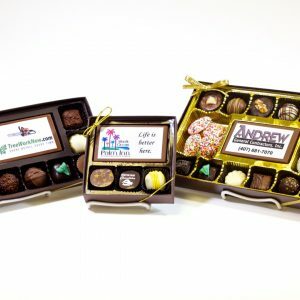 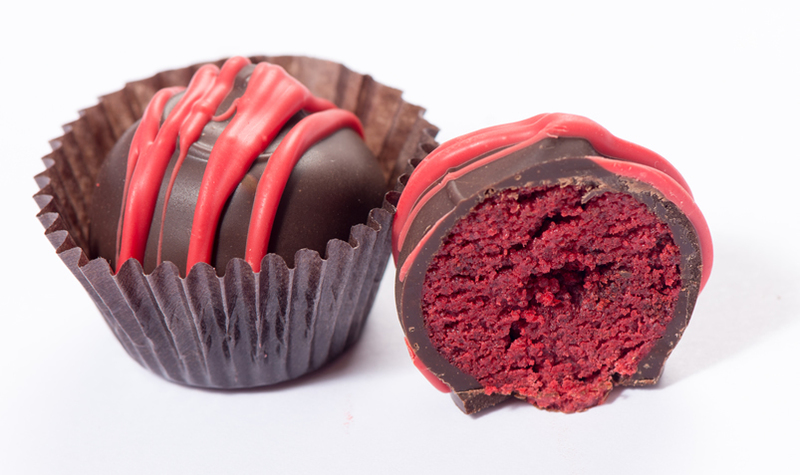 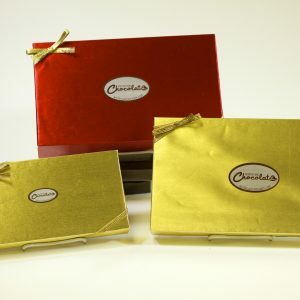 Our assorted variety gift boxes contain a wide selection of our handmade chocolates including soft centered ganache truffles, smooth and creamy caramels, and nut-filled clusters. 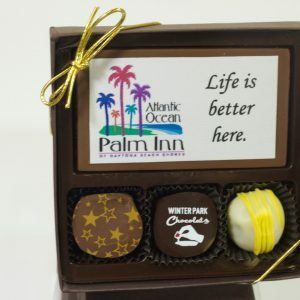 All boxes come with a variety of textures and flavors that showcase our handmade chocolates that are made in dark, milk, and white chocolate.